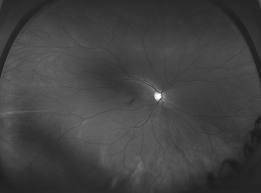 We now offer the most advanced technology to our patients by recommending OPTOMAP, ultra-wide retinal imaging, which does not require dilation. The Optomap digital retinal imaging system captures more than 80% of your retina in one panoramic image. Traditional methods typically reveal ony 10-12% of your retina at one time. 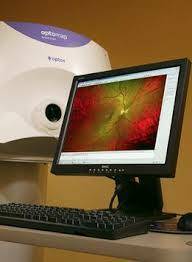 No appointment is needed for optomap imaging, stop by any time during business hours. Optomap retinal imaging is recommended for all patients, especially those with sight threatening diseases such as Diabetes, Hypertension, High Cholesterol, Glaucoma, Age-related Macula Degeneration.